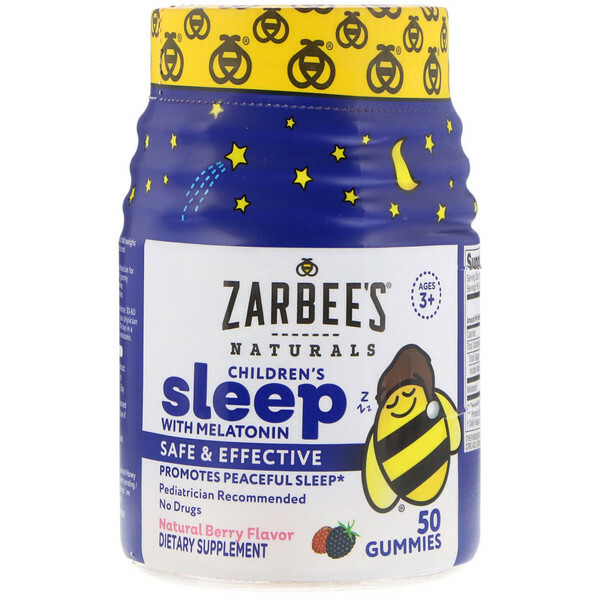 Our Children's Sleep gummies are a safe, drug-free way to help promote peaceful sleep. Serving Suggestion: If your child weighs less than 31 lbs (14 Kg), this product is not recommended for use. 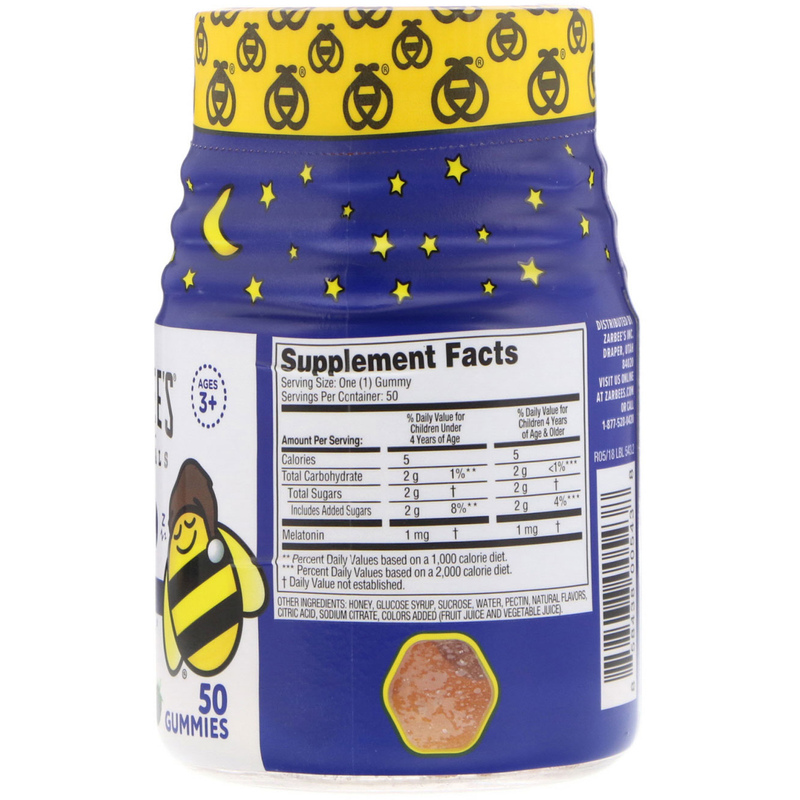 3 Years to 5 Years: Consult your physician for adequate serving, not to exceed 1 gummy. 6 Years to 12 Years: Take 2 gummies. 12 Years and Older: Take 3 gummies. Suggestions For Use: Administer 30-60 minutes before bedtime. Consult your physician for: questions, if using more than 14 days in a row, or if your child is sensitive to melatonin. 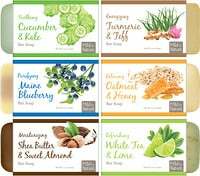 Honey, glucose syrup, sucrose, water, pectin, natural flavors, citric acid, sodium citrate, colors added (fruit juice and vegetable juice). Manufactured in facility without: Milk, egg, fish, shellfish, tree nut, wheat, peanut, soy. Take only as directed. Do not exceed recommended dosage. Do not use if safety seal is broken. Reclose cap tightly after each use. Colors may darken over time.